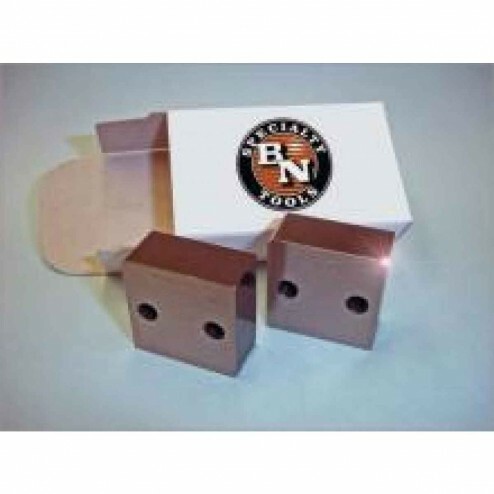 Set of 2 cutter blocks for use with the RBC-16 rebar cutter. The Benner Nawman RB-16LZ Cutter Blocks provide comfort while working and stability for your rebar cutter. For use with the RBC-16 rebar cutter.